William Black of UMKC believes the Euro could unravel in the coming 3-4 years as the political tension continues to increase and ultimately creates a divide between the core and periphery. Black says the economies on the periphery are likely to remain very weak and will lead to civil unrest and political overhaul. In the end the strains will be too much for the region to overcome. 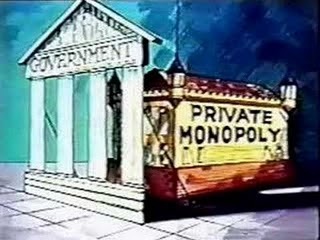 Michael Snyder writes of the "Trillions In Secret Fed Bailouts For Global Corporations And Foreign Banks – Has The Federal Reserve Become A Completely Unaccountable Global Bailout Machine?" Has the Federal Reserve become the Central Bank of the World? That is what some members of Congress are asking after the Federal Reserve revealed the details of 21,000 transactions stretching from December 2007 to July 2010 that totaled more than $3 trillion on Wednesday. Most of these transactions involved giant loans that were nearly interest-free from the Federal Reserve to some of the largest banks, financial institutions and corporations all over the world. 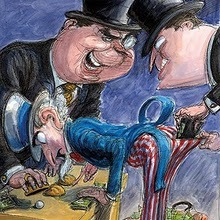 In fact, it turns out that foreign banks and foreign corporations received a very large share of these bailouts. 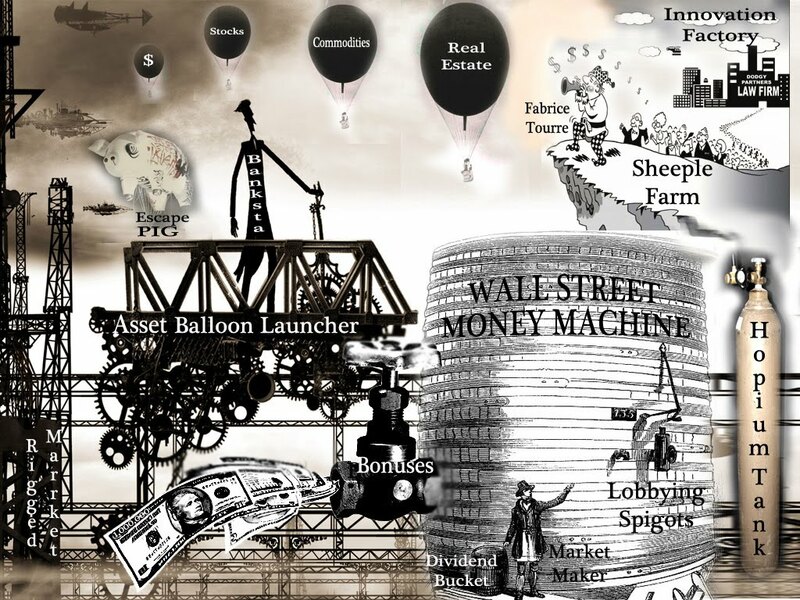 So has the Federal Reserve now become a completely unaccountable global bailout machine? 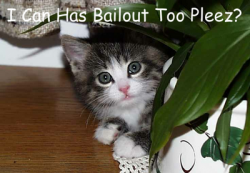 Sadly, the truth is that we would have never learned the details of these bailouts if Congress had not forced this information out of the Fed. So what other kinds of jaw-dropping details would be revealed by a full audit of the Federal Reserve? In this way, the Federal Reserve is now essentially acting like some kind of financial god. They decide who survives and who fails. Dozens and dozens and dozens of small to mid-size U.S. banks are failing, but the Federal Reserve does not seem to have much compassion for them. It is only when the "too big to fail" establishment banks are in trouble that the Federal Reserve starts handing out gigantic sacks of nearly interest-free cash. Remember Europe and that insolvent country which Ron Insana conclusively determined does not matter? It’s back on the scene after Reuters reports that the main Irish opposition Labor party has just announced it will vote against the IMF/EU bailout package. Just what spin Olli Rehn will have to use to calm markets after his latest vassal nation continually refuses to go quietly into that good night, remains to be seen. The euro extended declines on Thursday after a spokesperson from Ireland’s centre-left opposition Labour party said the party will vote against an 85 billion euro IMF/EU bailout package when it is put before parliament for approval next week. "Labour would vote against it because we consider it a bad deal," she told Reuters. Ireland’s governing Fianna Fail party said on Thursday it would seek parliamentary approval for the rescue funds.